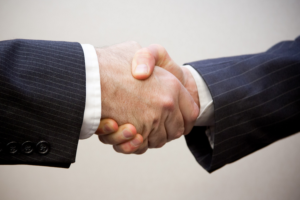 The Association of European Producers of Steel for Packaging (Apeal) has welcomed the launch of Metal Packaging Europe as an overarching European association that brings together manufacturers, suppliers, and national associations, to promote the beneﬁts of rigid metal packaging. 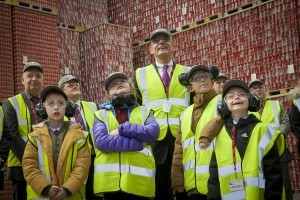 Research carried out by GfK and commissioned by BCME reflects a positive upward trend in popularity for the can, particularly with younger age groups. 2015 has proved to be another record year for total can fillings, with over 64 billion cans filled in Europe, an increase of 1.25 billion over the previous year. Beverage Can Makers Europe (BCME), the trade body representing Europe drinks can manufacturers has announced the launch of its new website. 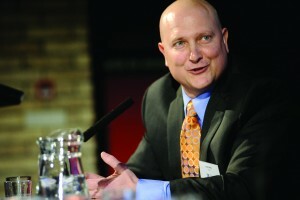 This week has been a real opportunity to learn from the can making oracle that is Evert Van de Weg. It was a pleasure for us to host Evert during the week and it has further enhanced my view that this industry is a terrific one in which to work in. 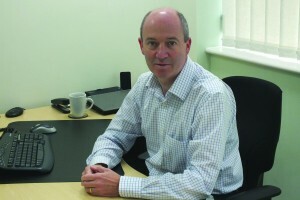 In the first of a series of articles from Rexam, Paul McNaughton, Quality & CTS Director for Rexam across Europe & AMEA, looks at the importance of interchangeability. 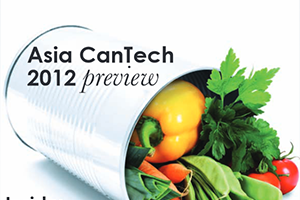 The October issue of CanTech International includes a preview of our annual conference Asia CanTech 2012. 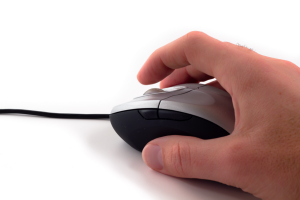 Other articles look at steel packaging developments and the used and refurbished equipment market. 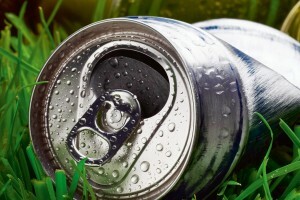 Another article offers tips on how to keep your can line in top condition while there is an explanation of vacuum systems. There is also a look at how the beverage can has changed over the years. 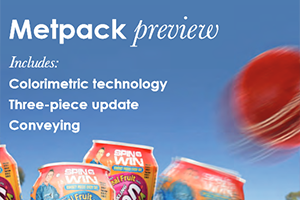 The latest annual report detailing European beverage can trends, market performance, consumer behaviour, recycling activity and more has been released by Beverage Can Makers Europe. 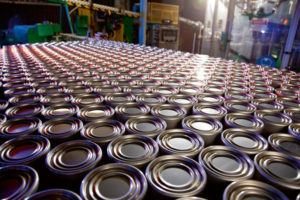 Figures released by Beverage Can Makers Europe (BCME) show that cans continued to gain an increasing share of the packaging mix during the first quarter of 2012. 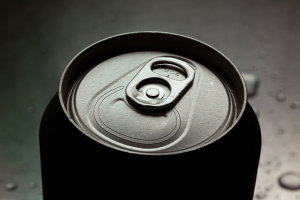 Beverage cans remained the clear leader in the packaged drinks market last year, according to figures released by Beverage Can Makers Europe (BCME). 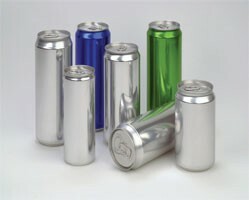 Beverage can sales increased by 6% in Europe during the first half of 2011 compared with the same period of 2010, according to industry association Beverage Can Makers Europe. 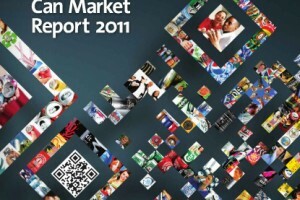 Soft drinks were the main benefactors of the good weather conditions with a healthy increase in sales of 8% on the comparable period in the first half of 2010. 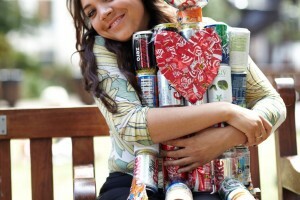 Beverage Can Makers Europe (BCME) has launched a new recycling competition called I luv my can. 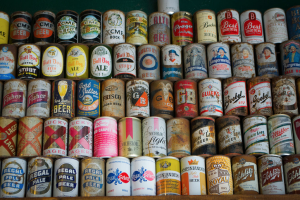 The nationwide search for the most imaginative and creative use of drinks cans is now open for entry.